Clouds 29.73ºC ic_cloudy Created with Sketch. 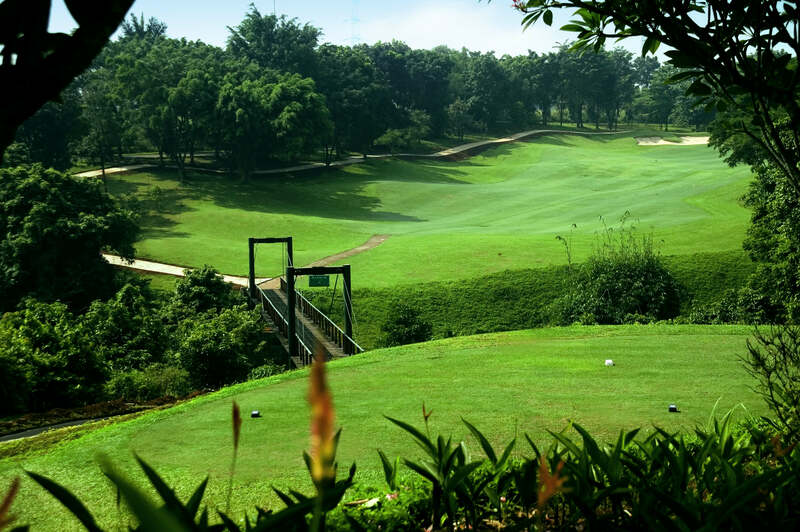 Riverside Golf Club is the most stunning and dramatic golf Indonesia with 18-hole par 72 championship course set along the Cikeas River within the beautiful province of Bogor, Indonesia. 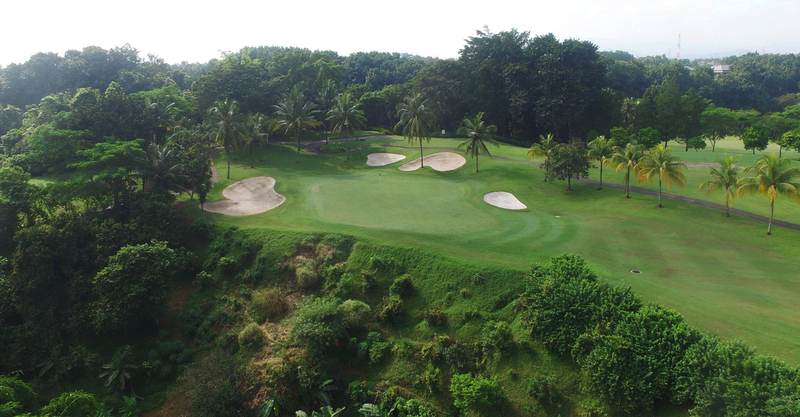 Designed by golf legend and great white shark Greg Norman, the 90 hectare site offers players of all levels an adrenaline-charged ride in a setting of lush natural greenery, like no other golf clubs. 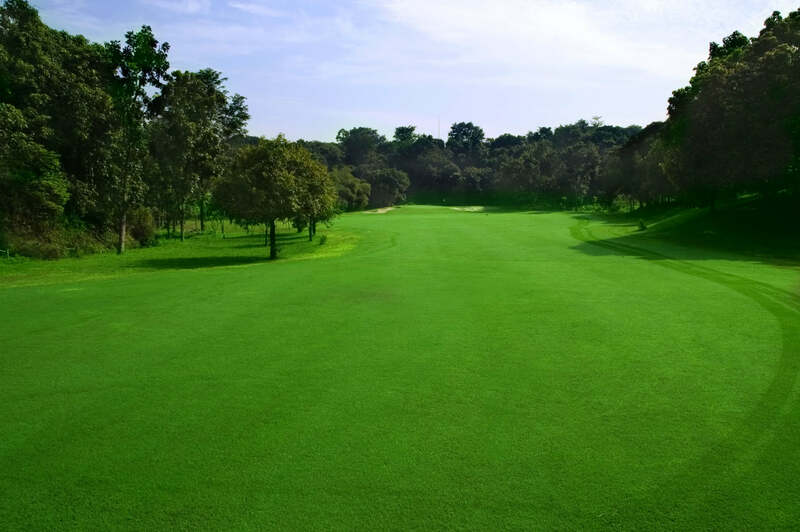 Unwind afterwards at our clubhouse and enjoy its award winning hospitality. Find a package that suits you best.  Weekday Golf + MEAL & BEER! 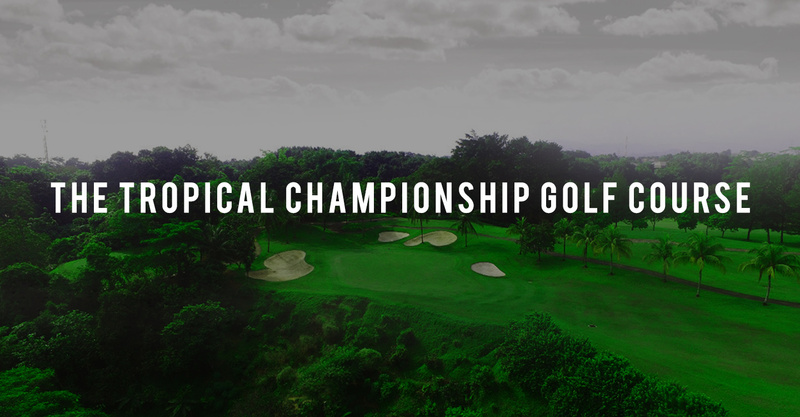 1 round of 18 Holes Golf + Lunch or Dinner + Beer! We have received your enquiry. We are so grateful for your interest in us and we will inform you back with a speed of lightning.